Our four 12 day appetizer sessions are a great way to indulge your child’s appetite for the kitchen. 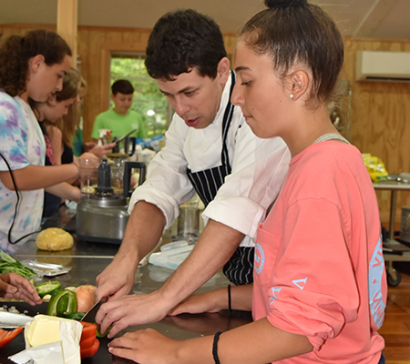 Each session will include culinary instruction, field trips, special guest chefs and the community building that makes camp so special. 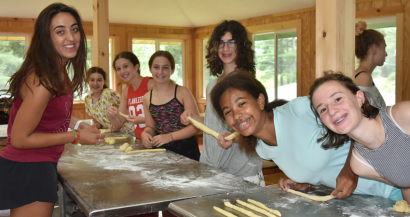 Our extended entrée sessions will expose your child to a broader range of culinary skills and allow them to build closer friendships with fellow campers and staff. Enjoy a full summer of culinary fun. 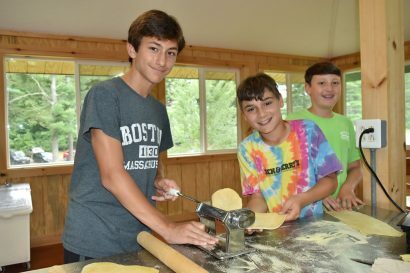 Every day at Berkshire Hills Culinary is different so if cooking is your passion, you could not find a better way to enjoy the summer. Prix Fixe Dates: June 26th to August 14th.